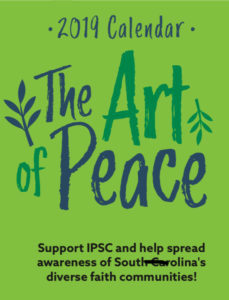 Be Part of SC Interfaith Harmony Month! Welcome any who would like to visit your event or service, and refrain from recruiting or proselytizing visitors. Panel discussion of how different faiths view an idea like compassion or mercy. Group folk dances using music, songs and dances from around the world. Sikh gurdwara (temple) service with powerpoint translated lyrics followed by Indian meal. Showing of a special film, like The Sultan and the Saint, or The Gate: The Life of the Bab, or Selma. Shared prayers and food in various synagogues, mosques and congregations. Open ceremony with local Neopagans. Educational presentation by various faith leaders. Singalong, shared meal or drop-in. 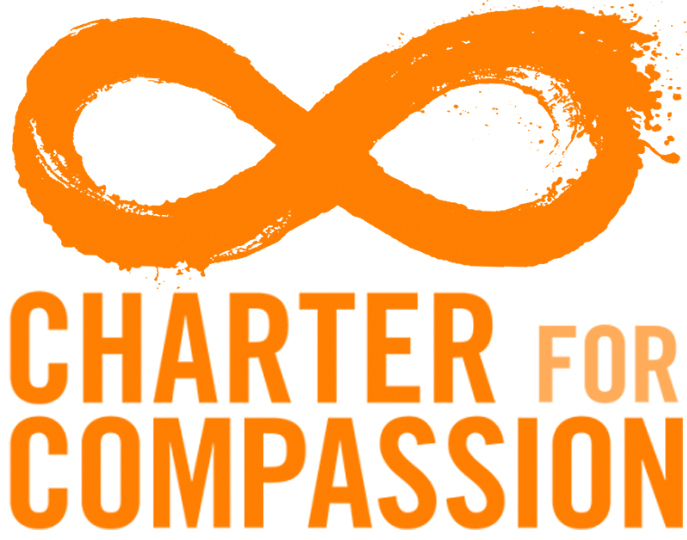 2019 Interfaith Harmony Month Events Be Part of SC Interfaith Harmony Month!